Attention users: Log in to access to content "Just for You" or to resume your learning activities. 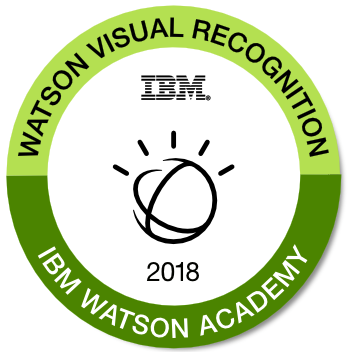 Badges are a great way to show your expertise! Many courses offer badges and credentials. 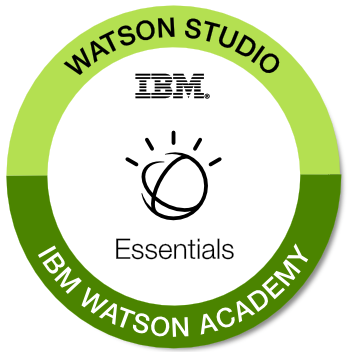 For more info, visit the Watson Badges main page.